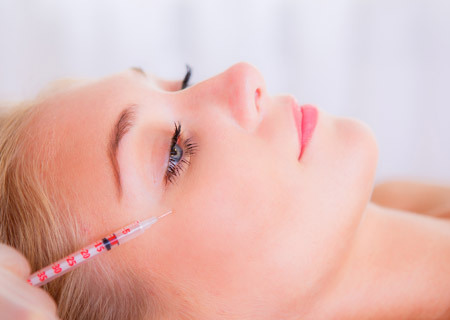 BotulinumToxin (Botox) injections are one of our most popular treatments for reducing lines and wrinkles. 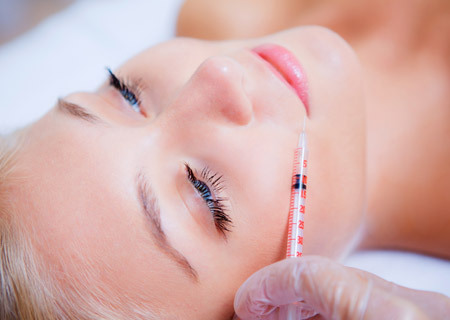 Dermal Fillers can be used to treat wrinkles and plump the skin leading to a fresher, more youthful appearance. This non-surgical liposuction offers the safe removal of excess fat with minimal discomfort and immediate results.